School holidays is upon us in less than a week's time. September school holidays in Singapore are usually seen as a good break for kids to catch up with their studies before the final exams. But if your kids are still in pre-school with NO final exams in sight, this week is a perfect excuse to spend quality time with the family. There will be 2 parts to this with Part 1 featuring the Top 5 Things to do and Top 5 Events for kids . 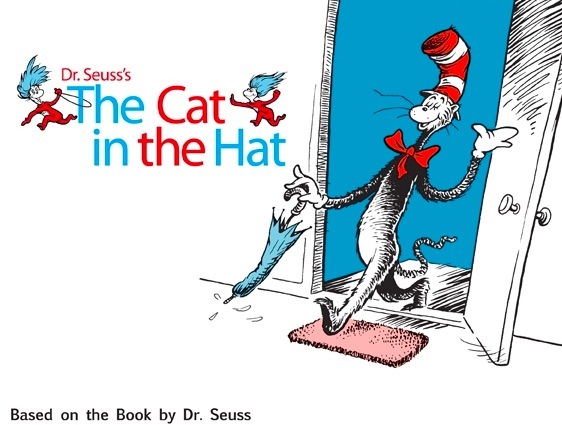 If you ever read a Dr Seuss book, you ill love this production of The Cat in the Hat. Every Dr Seuss story is a lesson in grammar, syntax, scansion, phonics, morality, ethics, tolerance and the human spirit. Sally and her brother get a surprise visit from the Cat in the Hat. With his endless tricks and wacky ideas, he certainly turned a dull rainy afternoon into one amazing adventure. Note : Recommended for age 2 and above! The tales told by Shahrazad over a thousand and one nights to delay her execution by the vengeful King Shahriyar have become immortalised in print. 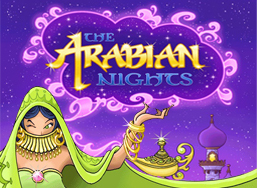 Form the epic adventures of ‘Aladdin and the Enchanted Lamp’ and ‘Sinbad the Sailer’ to ‘The Tale of the Hunchback, the stories depict a fabulous world of all-powerful sorcerers, genies imprisoned in bottles and enchanting princess. Playing to sold out houses all over the world. POTTEED POTTER takes on the ultimate challenge of condensing all seven Harry Potter books into seventy hilarious minutes. 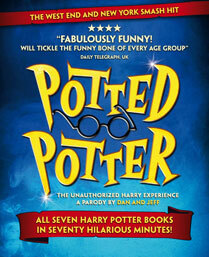 This fantastically funny shows features all your favourite characters, a special appearance from a fire-breathing dragon, endless costumes, brilliant songs, ridiculous props and a generous helping of Hogwarts magic! 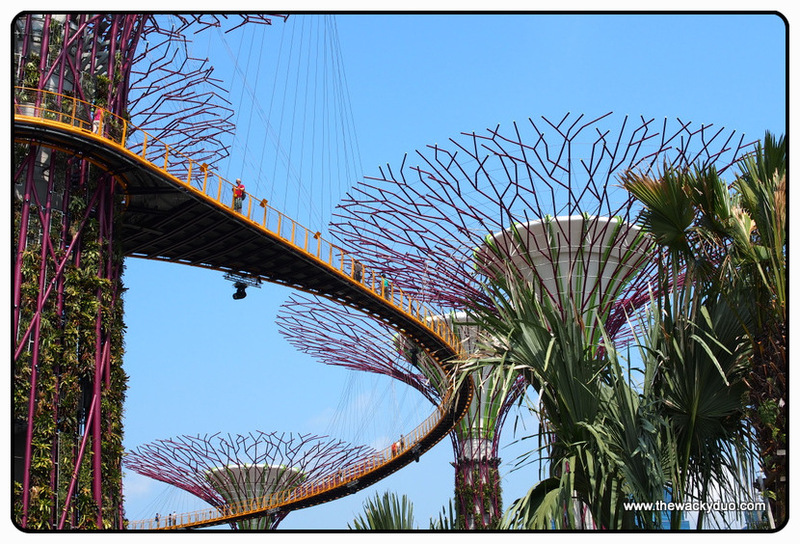 Singapore latest attraction.If you have not been to the Gardens by the bay, take a visit. Be awed by the Flower Dome and the Cloud Forest. Take a walk at the OCBC Skyway. Admire the Supertress. Or have a picnic at the public areas of the World of Plants, Heritage Gardens and Dragonfly Lake. Don't forget the Garden Rhapsody in the evening! Dreams Parade and the Lake Hollywood spectacular fireworks. 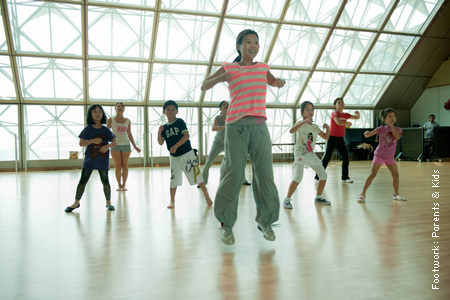 Take a educational visit to the National Museum of Singapore. Relive the beginnings of Singapore and show the kids what Singapore used to be before the skyscrapers rule the sky. Escape from the blazing sun by having some indoor fun. Hokey Pokey @ Suntec redefines what an indoor playground should be for preschoolers. A toys haven that would appeal to both boys and girls. Let the kids imagination go wild with the wide array of toys that they can explore and play. Have a guided tour catered for kids in Flower Dome and Cloud Forest, followed by a craft activity. 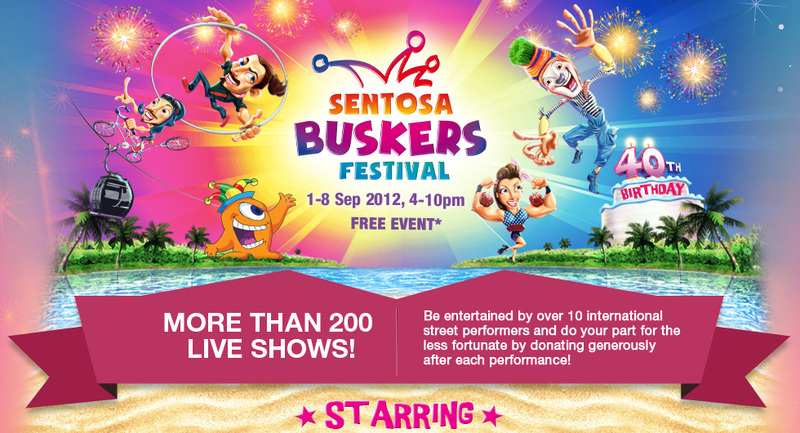 Over 10 international buskers will perform in this festival throughout Sentosa for their 40th Birthday. Be entertained and do a charitable deed in the process. Donate generously after the performance for the less fortunate. 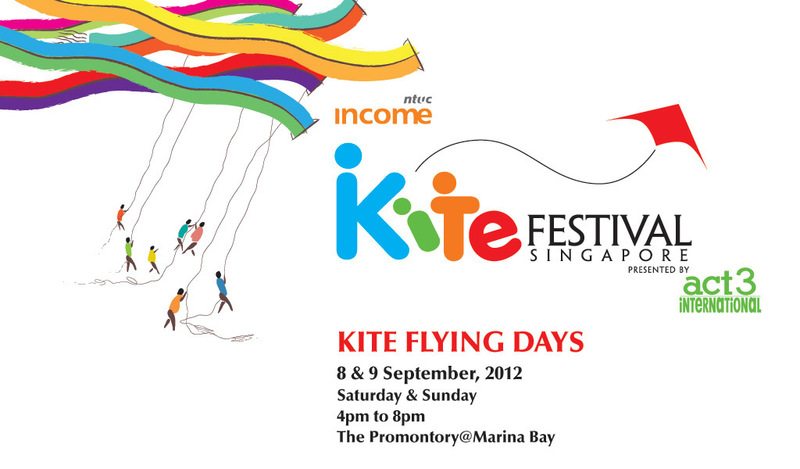 Visit Singapore Buskers Festival 2012 for more information. 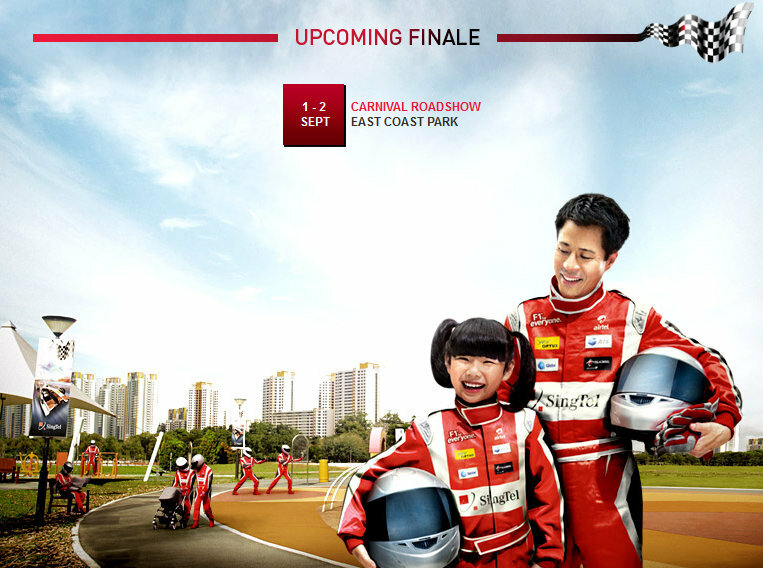 The Singapore Toy,Games & Comic Convention (STGCC) is back. Combing the best of pop culture from East and West, uniting worlds of comics , anime, manga, toys, collectibles, games an movies. STGCC showcase the what's new and cool in the realm of toys, games and comics(TGC). For fans of TGC, it is the ultimate playground to be in. Part 2 September school holidays activities coming right up. The Wacky Duo will explore Vacations Hotspots and Workshops for kids this holiday! Thanks for sharing this on the Dads for Life Facebook page. We have also featured your page in our Forum! Hope you have fun with your kids during this school holiday. Thanks Jeremy for the feature!